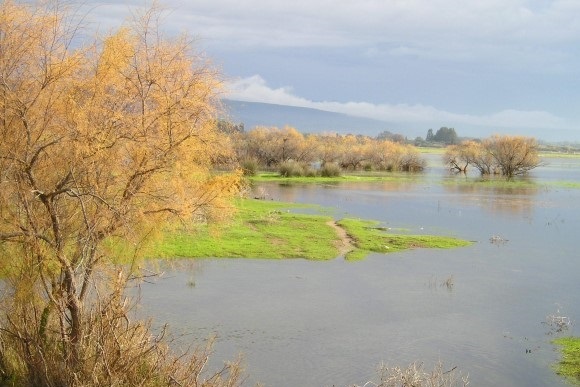 A little to the south of Prokopos lagoon one will encounter the Lamia marsh, which is a shallow swamp with an extensive surface area. Only one road separates Lamia from Prokopos and the two ecosystems communicate when there is heavy rainfall. 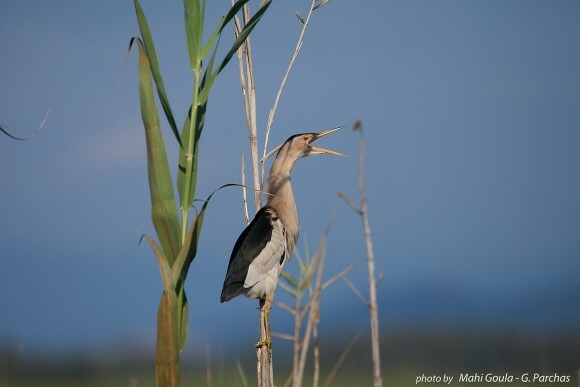 The marsh takes its name from a legendary creature that haunted it with its shrieking, until it was proven that these loud cries belonged to a nesting heron. Some of the typical species of plants in the wetlands are the common reed (Phragmites australis), the bulrushes (Typha latifolia and Τ. angustata), and the willows and sallows (Salix sp. ), while the giant cane (Arundo donax), Galingale (Cyperus longus) and sea rushes (Juncus maritimus) are frequently encountered.